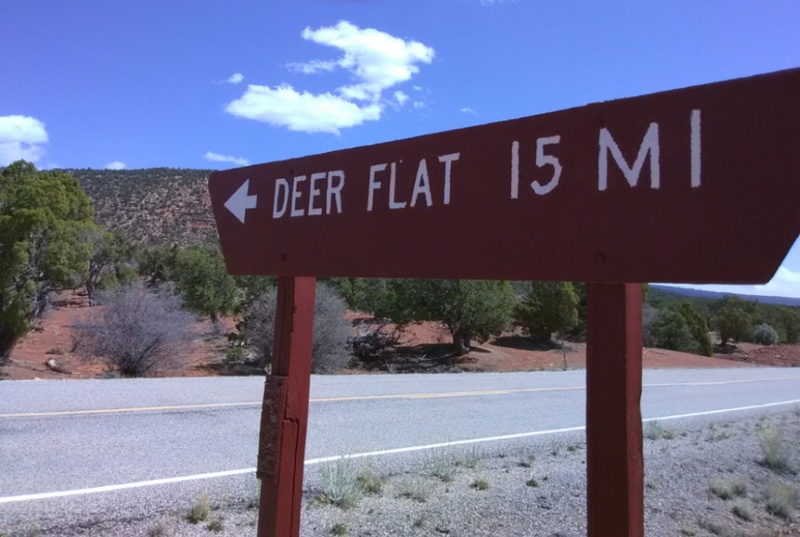 Many camping areas in remote locations have no cell phone service or internet access. Lots of folks are accustomed to having instant access to communication and are totally surprised when they arrive in their remote camping location and realize they can’t make or receive phone calls, send or receive texts, or update their social media. This lack of phone service can enhance one’s ability to hear the birds sing and to engage in uninterrupted conversation with friends and loved ones. Lack of cell phone service can also mean it’s more difficult to find the people you plan to camp with if you come up in different vehicles at different times. Plan ahead so you can find your group. Here are six tips to help you meet up with your people once you leave civilization. #1 If you’re meeting in a campground and have reservations you didn’t make, know the first and last name of the person who reserved the site. For example, if your brother’s girlfriend booked the site under her legal name, Elizabeth Brown, and you only know her as Liz, the camp host may not be able to direct you to the right site. #2 Make sure you know what region, state, and county you are going to. The United States is a big place, and campground names are sometimes repeated throughout a state, region, or even throughout the country. 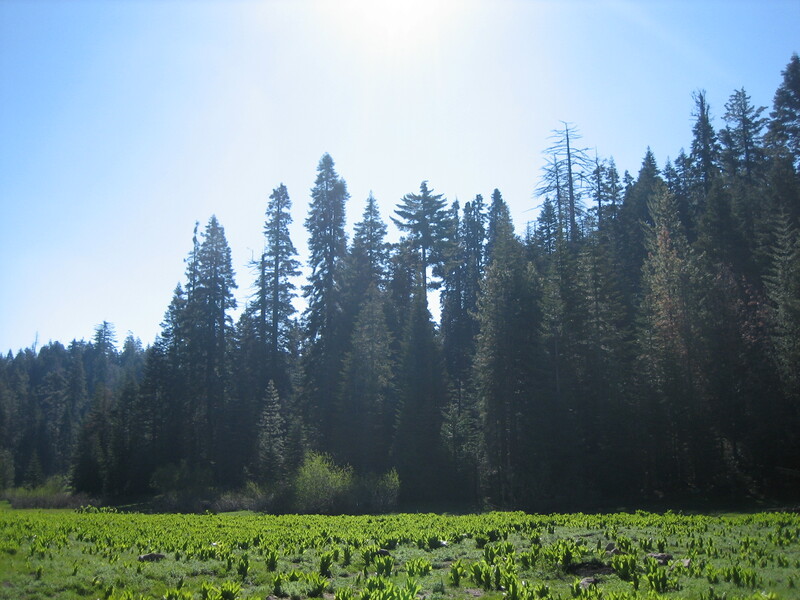 For example, the same region of California has two Wishon campgrounds. If you’re supposed to be at the Wishon Campground at Bass Lake and instead you end up at the Wishon Campground off of Highway 190 in Tulare County, well, your weekend has started off on the wrong foot. 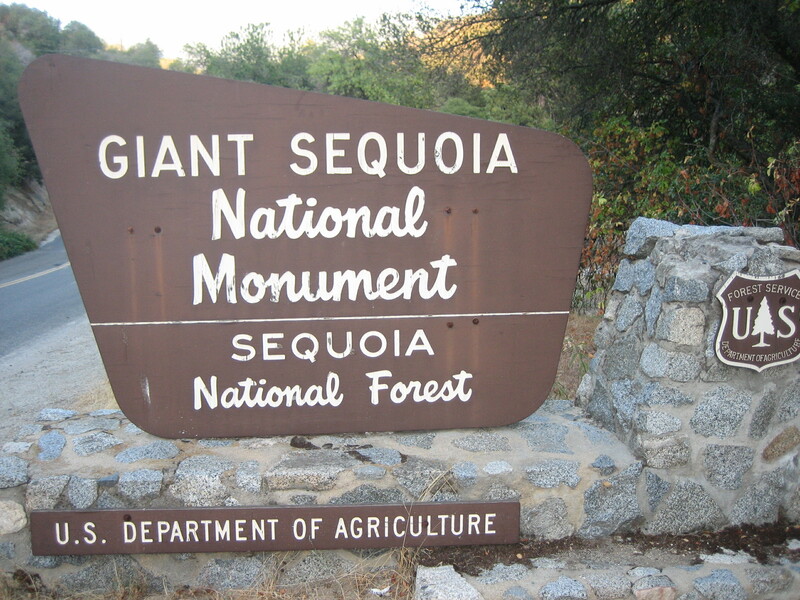 You might have a similar problem is you’re supposed to be at the Giant Sequoia National Monument but end up in Sequoia National Park or you confuse the Sequoia National Forest with the Sierra National Forest. #3 Know the exact name of the campground or camping area you’re going to. When I worked on the mountain, there were three campgrounds within a five mile stretch of highway that all had the word “meadow” in their names. There were also two additional meadows in the area where folks could boondock, as well as a road with the word “meadow” as part of its name. That’s a lot of meadows! If a person didn’t know exactly what meadow to look for, it might be difficult to get to the right place. #4 Your GPS system nay not work in a remote location either, so use a good paper map of the area to find your way around. Get your paper map and study it before you leave home. Have a good idea of where you’re going and how you’re going to get there before you start driving. If you’re traveling with other people, designate someone with good map-reading skills to be the navigator. #5 Plan for folks to meet at the camping spot before the sun sets. Sure, folks with jobs might want to leave work at five o’clock and get on the road so they can start the camping fun on Friday night. Maybe you’re a boondocker who likes to sleep until noon and not start driving until 3pm. If you get a late start, then get stuck in traffic or lost, you might find yourself looking for your campsite in the dark. Get on the road as early in the day as possible so you’ve got plenty of daylight to help you find your camping spot. #6 Designate a time and place for your group to meet if everyone doesn’t show up at the camping spot. Make the meeting place a prominent location and the meeting time before dark. Bonus Tip Meet at a location within cell phone service and caravan to the remote location together. At least if you get lost, your whole group will be lost together.